Her parents might say that she likes to argue, but Gretchen Trower enjoys questioning, researching, and building her case, which makes her well-suited to a paralegal career. And she just graduated from Center for Advanced Legal Studies and is in her second month as a paralegal, the profession that she has dreamed about for almost 20 years. 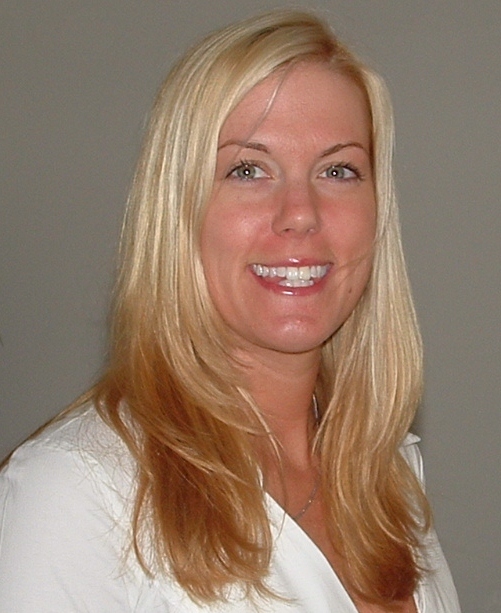 It was in an undergraduate political science class at the University of Missouri where Gretchen's passion for the law was sparked. She became very interested in how the law affects government policy and society. The connection between courtroom decisions, policy, and people’s everyday lives made her want to become a lawyer. She began to study for the LSAT, the entrance exam for most law schools. But her plans changed after marrying a soldier she met while serving in the military. Vi ctory Media, the premier media entity for military personnel transitioning into civilian life, has named Center for Advanced Legal Studies to the coveted Military Friendly Schools® list. 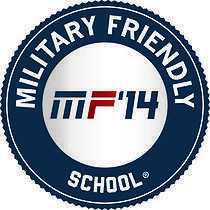 The 2014 Military Friendly Schools® list honors the top 20 percent of colleges, universities, and trade schools in the country that are doing the most to embrace America’s military service members, veterans, and spouses as students and ensure their success on campus. “Inclusion on the 2014 list of Military Friendly Schools® shows Center for Advanced Legal Studies’ commitment to providing a supportive environment for military students,” said Sean Collins, Vice President at Victory Media and a nine-year Navy veteran. “The need for education is growing, and our mission is to provide the military community with transparent, world-class resources to assist in their search for schools.” Complete survey methodology is available at militaryfriendlyschools.com/Article/methodology-press-kit. Transitioning from Military to Civilian? Consider a Paralegal Career. The transition from military to civilian employment can be intimidating. You may have made the decision to join the military for a myriad of reasons, including self-fulfillment, bringing discipline to your life, obtaining a career focus, or simply—but most importantly—service to our country. Now that you have gained additional discipline and have fulfilled your service obligation, how do you best find continuing career focus and self-fulfillment in the private sector? If you are a career changer, take a look into the paralegal profession. This career creates opportunity to utilize existing interests, talents, and expertise in combination with legal skill and knowledge. If you are interested in the law, take a look at one student's story and her decision to gain her paralegal education and begin a new career.